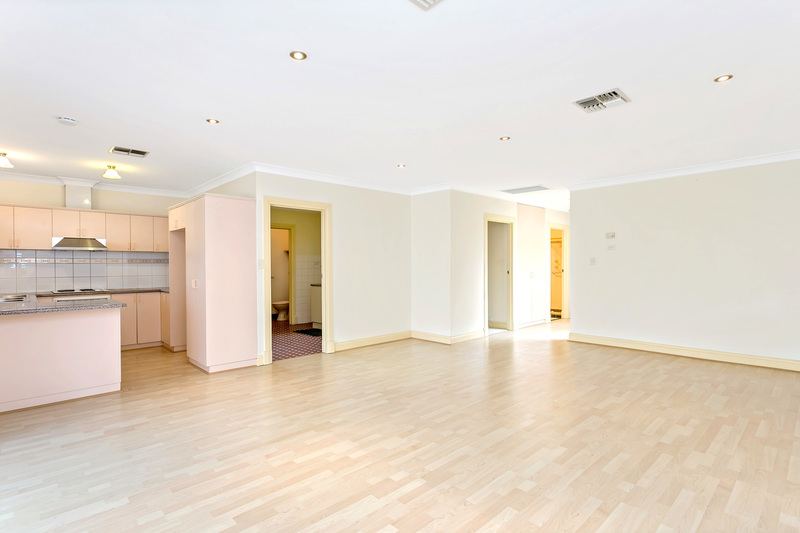 This delightful courtyard home is set in a picturesque dress circle location opposite a park in the heart of trendy Brompton. 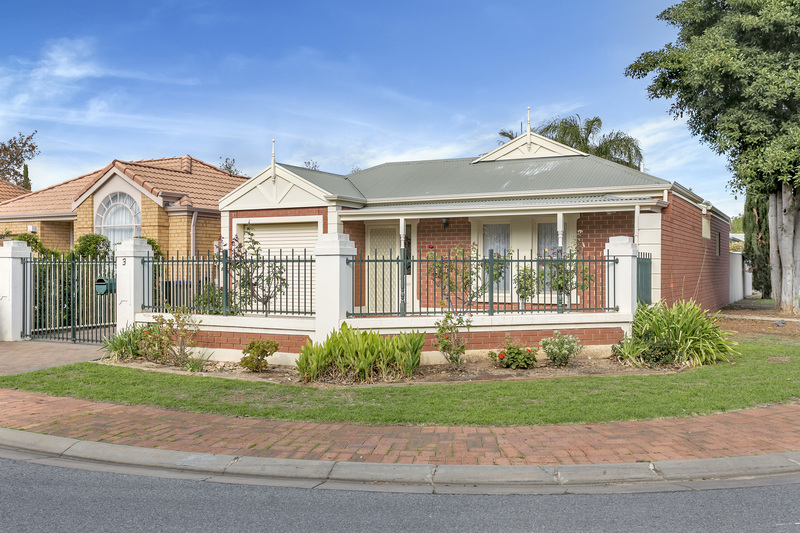 Perfectly positioned on the edge of the CBD it offers easy access to schools, transport, the cosmopolitan eateries of North Adelaide, and Adelaide Oval. 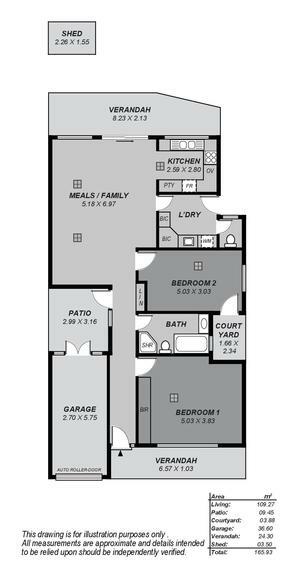 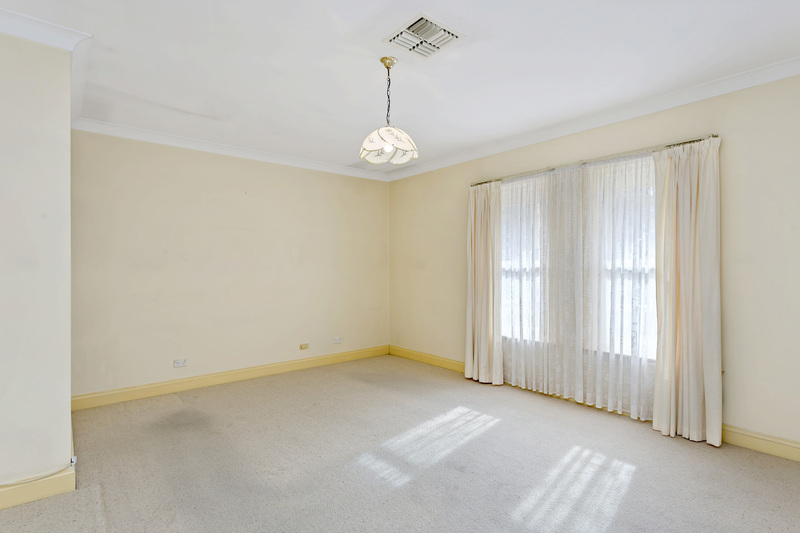 Featuring five main rooms of large proportions the home offers two spacious bedrooms with built-in robes, open plan living and dining, bright central courtyard, and undercover entertaining space in the private rear yard. 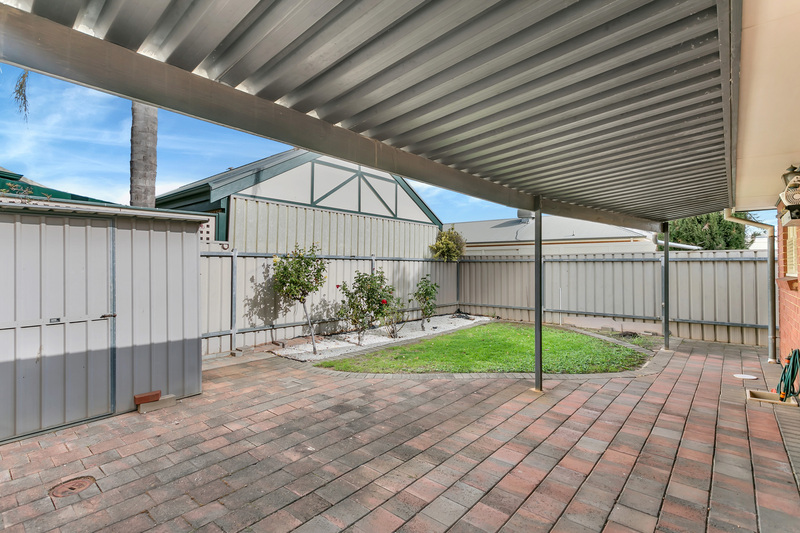 Ducted reverse-cycle air-conditioning, lock-up garage and neat and tidy throughout. 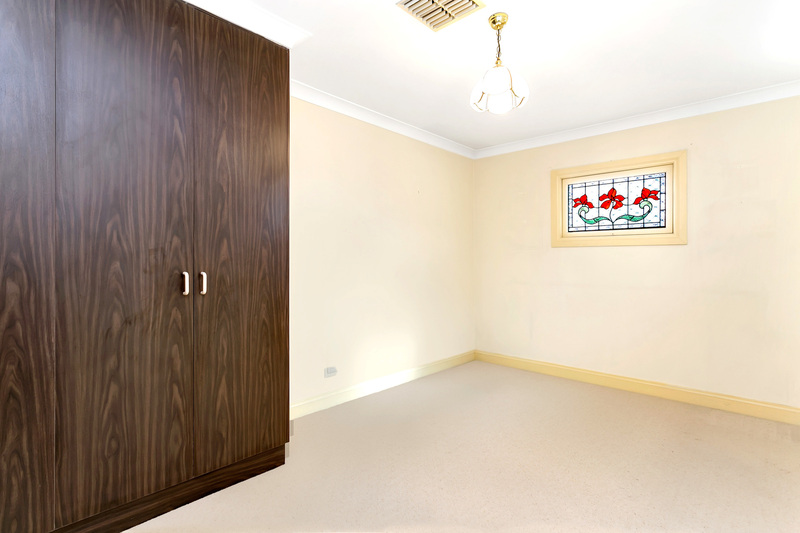 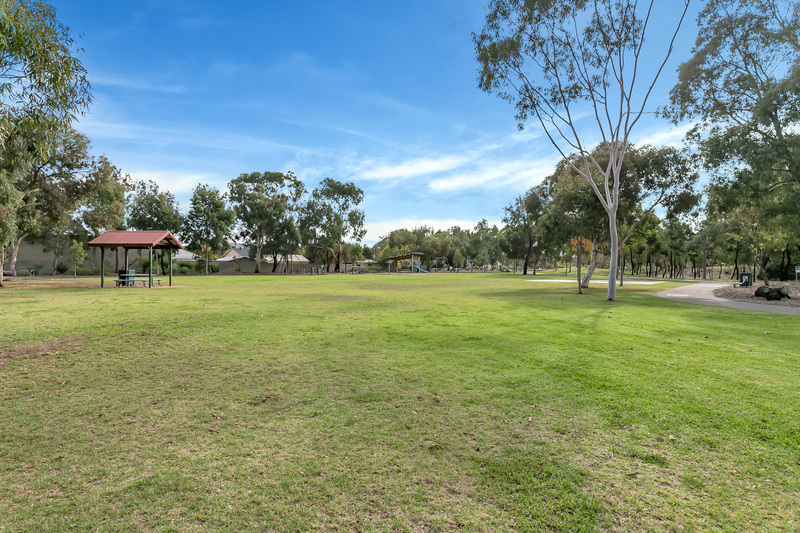 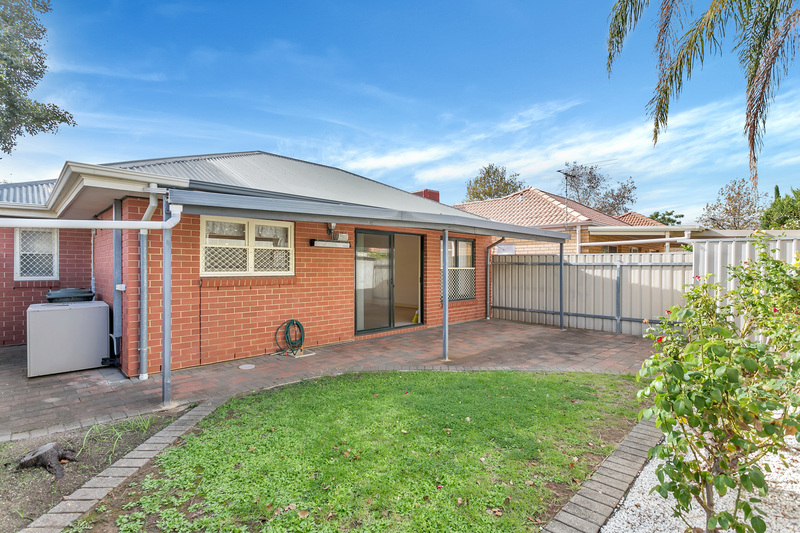 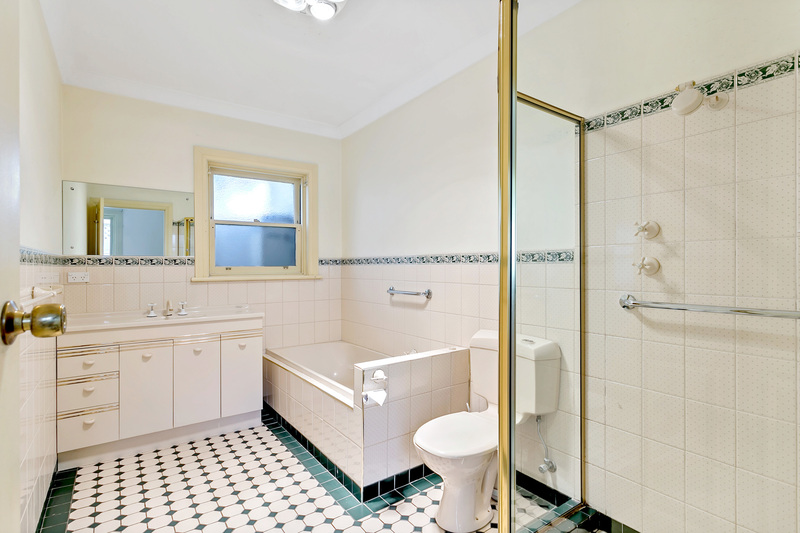 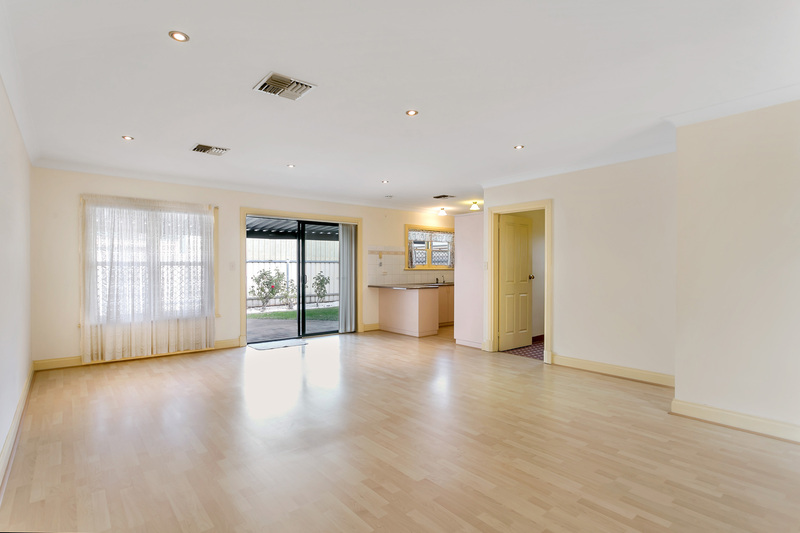 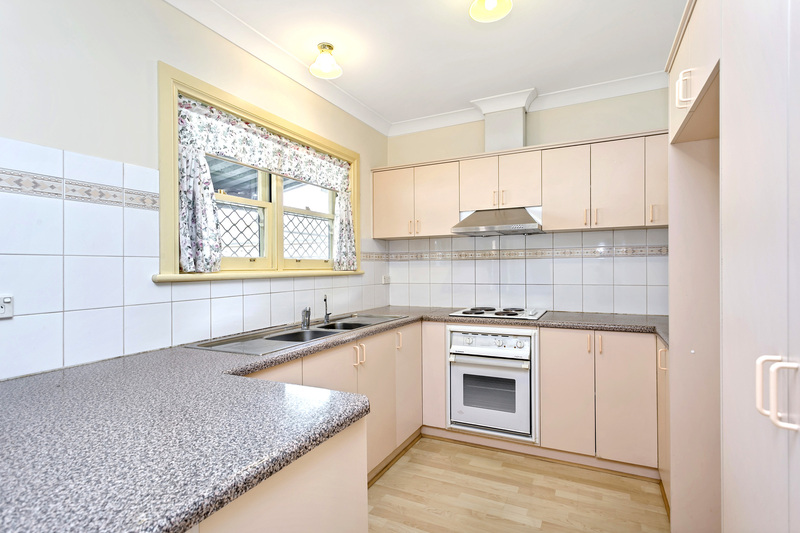 Zoned for Woodville High School and nearby Thebarton Senior College.